“My husband and I really enjoyed your class! It was super informative without being overwhelming….I feel prepared and excited to breastfeed and I know the class will help me feel confident as a new mom. My husband said it gave him a good idea of what to expect with a newborn and made him excited about what’s to come! Overall, it was VERY helpful and enjoyable!” – Crystal C.
Calling all parents-to-be! 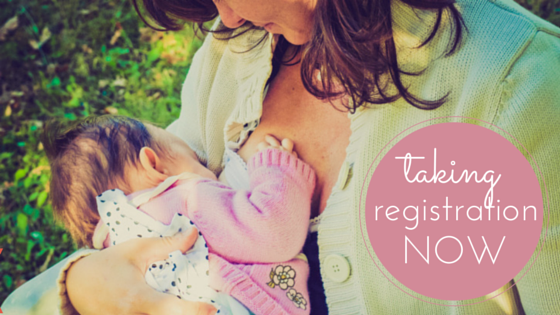 A new prenatal preparation class focused entirely on the art of breastfeeding. As an experienced breastfeeding peer supporter and now, a Breastfeeding Counselor* I know the value of receiving good breastfeeding information and support early-on. Being prepared for the normal course of breastfeeding in the early days makes it so much easier to meet your own breastfeeding goals. Find upcoming sessions here and call 765-1136 or email meaghanburridge@gmail.com to register. Non-refundable, 50% deposit due upon registration. I just wanted to check in to say thank you so much for offering your classes to moms new and old alike. And to offer it in your home makes it so much more comfortable and less intimidating. I am really looking forward to what lies ahead and can’t wait for my new little man to arrive. Thanks again for sharing your support and knowledge.